Hi there all!! 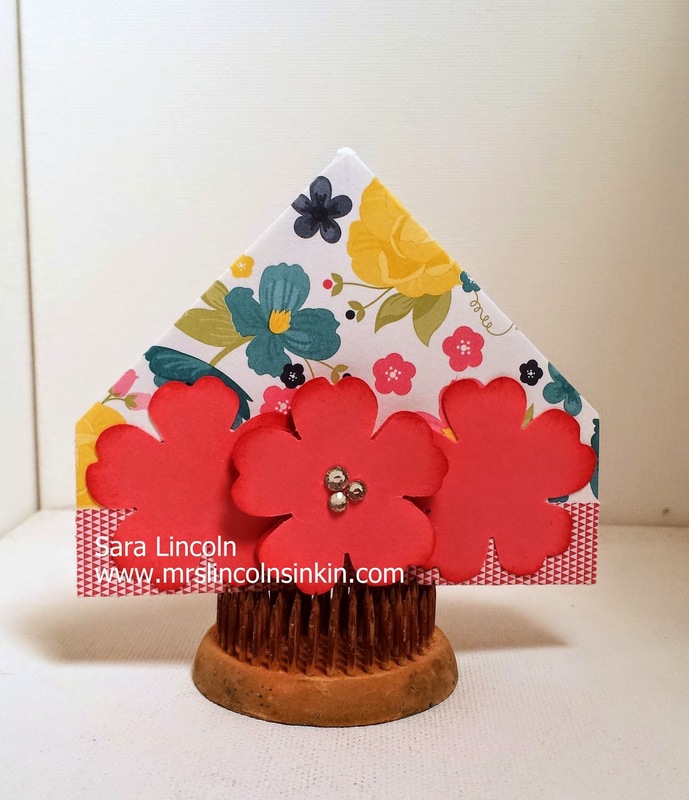 Welcome to Mrs. Lincoln's Inkin' and todays share! 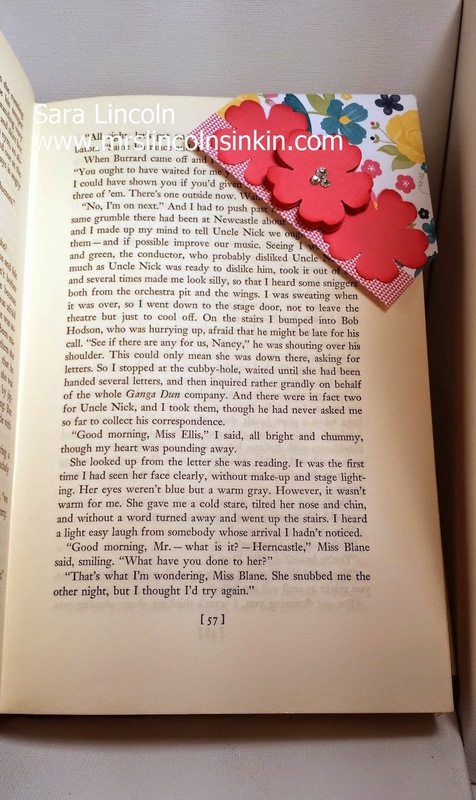 Today's share is of a simple corner bookmark that seriously takes about 5 minutes, and that is with simple decorations. To put this together really takes only about 2.5 minutes, lol:) There will be a video on how to make this corner bookmark (and how i decorate it) on Friday. So make sure to check back then!! Now on to today's special news... today is the day that the retired lists came out from Stampin' Up! There are some products on there that i am really, really going to miss but i know that with all the products/stamps that are going to retire just means that another super great product is going to take its place!!! ON ALL ORDERS!!! What a great time to stock up on all the retiring items that you just can't get enough of!!! This free shipping promotion lasts until April 25th (this Friday). If you want to take advantage of the free shipping right now, i would really appreciate your business. You can click HERE to place your order on my on-line store now.